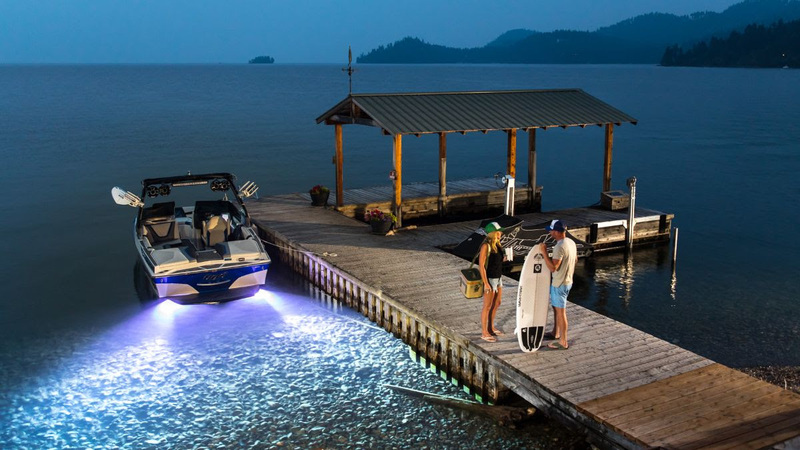 Extend Your Season With The Brightest Marine Lighting Available! 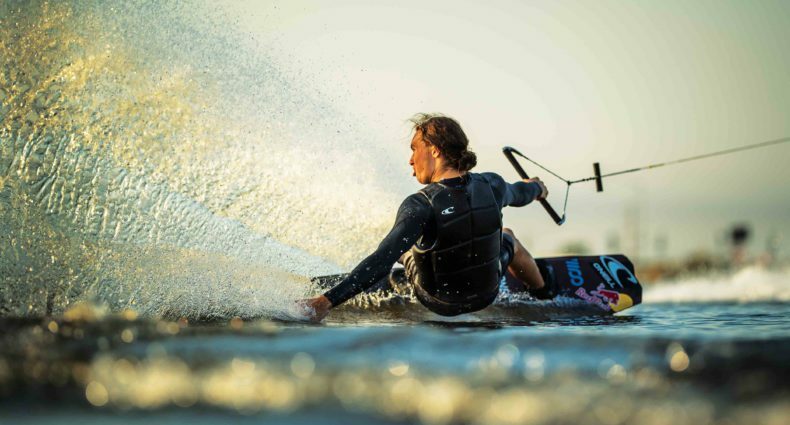 Liquid Lumens gives you more light, so you can spend longer on the water and get the most out of your summer season. Need a set for your boat? You can purchase them now at Marine-Products.com!